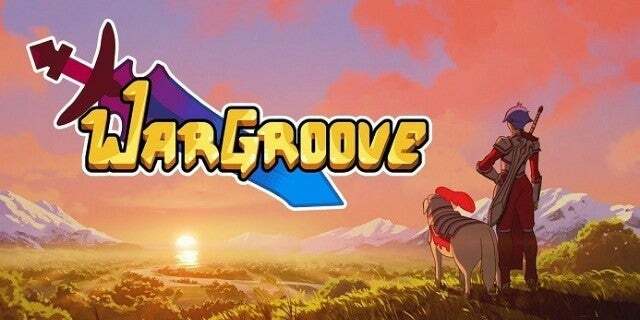 Wargroove just released and captured the attention of strategy gamers, but the developer already has plans for future content updates and DLC. 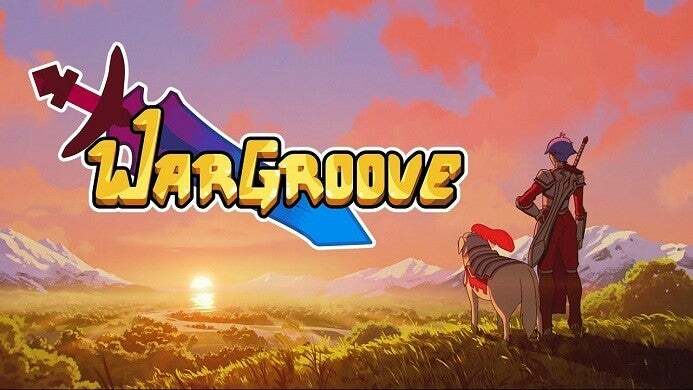 Released on February 1st for the PlayStation 4, Xbox One, Nintendo Switch, and PC, Wargroove lets players control different factions and commands for each group to lead their armies to victory by taking turns to dominate the missions. Chucklefish, the developer and publisher of the game, and Ask Me Anything session on Reddit to answer players' questions so far, and one of the most common questions to be asked was whether or not there was any post-launch support for the game. The developer said it already has plans for supporting the game now that it has out and will add free content while fixing existing systems. "Quality of life fixes coming soon, we've heard you all there," Chucklefish said. "Free content updates are planned too." An area Chucklefish, mentioned in the recent review: The speed of characters moving around the map. Other similar games like the Fire Emblem and Advance Wars series have settings that make units move quicker around the map, though Wargroove only has an option to hold down one button to speed things along. It just so happens that the one which pulls up information on units and terrain, so players can actually pause the game in the middle of an enemy turn by speeding things up. 1; the features units like swordsmen, mages, and winged beats – Chucklefish said a modern game seems unlikely. The developer did reiterate its previous comment about free content updates and said DLC was also in the works, though it wasn't fully clear if that content would be free as well. Wargroove is now available for the PlayStation 4, Xbox One, Nintendo Switch, and PC, and you can read our full review here.